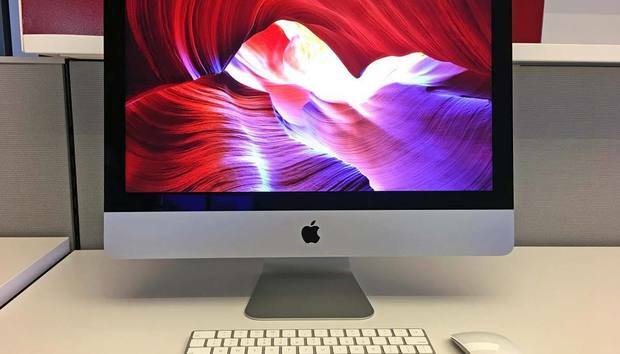 It’s not often that we see a good deal on iMacs—by and large, the deals on the big Apple desktop products tend to focus on MacBooks. Today, though, the 2017 21-inch iMac is getting some love over at B&HRemove non-product link, where it’s available for $150 off. That’s enough to bring the price to an agreeable $949, down from the usual price of $1,099.00. Not too shabby for under a thousand bucks. In our review, we were generally impressed, even though we didn’t think it offered a huge performance boost over the previous model. Still, we admired the iMac’s elegant design, its beautiful display (and the increased brightness), and the fact that you can now upgrade the RAM. For most tasks, it’s powerful enough. If that all sounds good to you, take advantage of this deal before it’s gone.